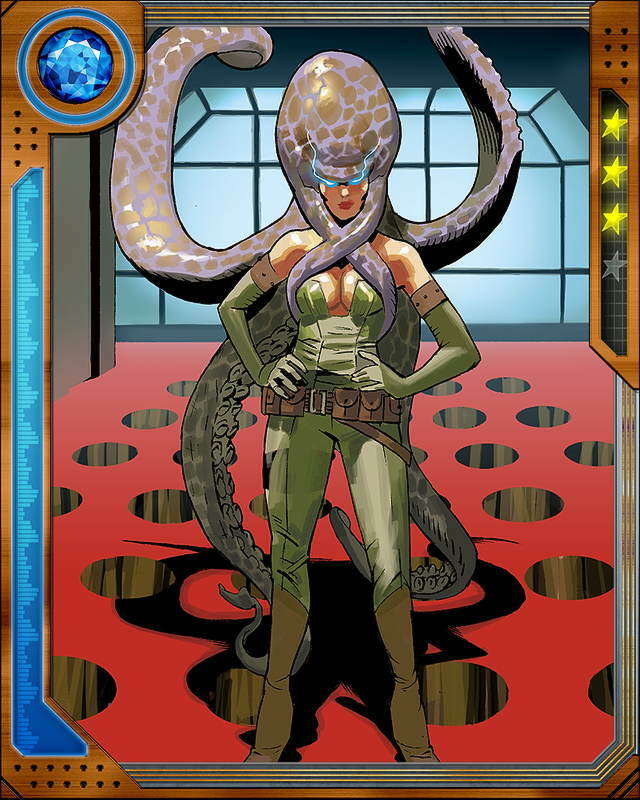 While S.H.I.E.L.D. 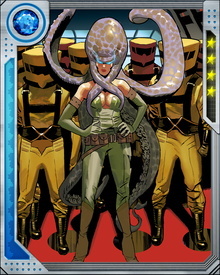 was disbanded and Nick Fury in exile, he led a battle against Madame Hydra. Partly as a result of this, she was killed and then resurrected by the Hive. 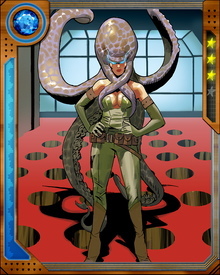 When they brought her back to life, she possessed a tentacled head covering that added to her powers.